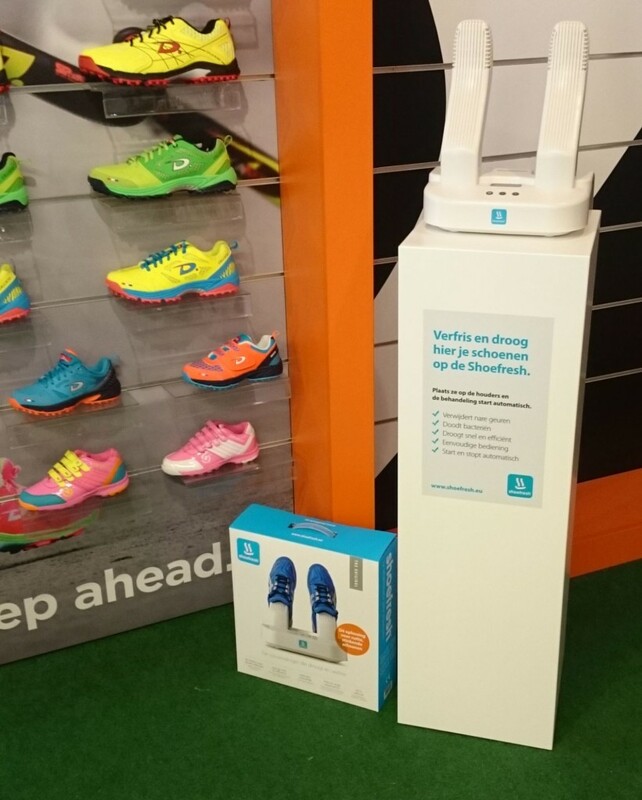 It is now possible to refresh and dry your shoes in all the Hockey Republic stores in the Netherlands. 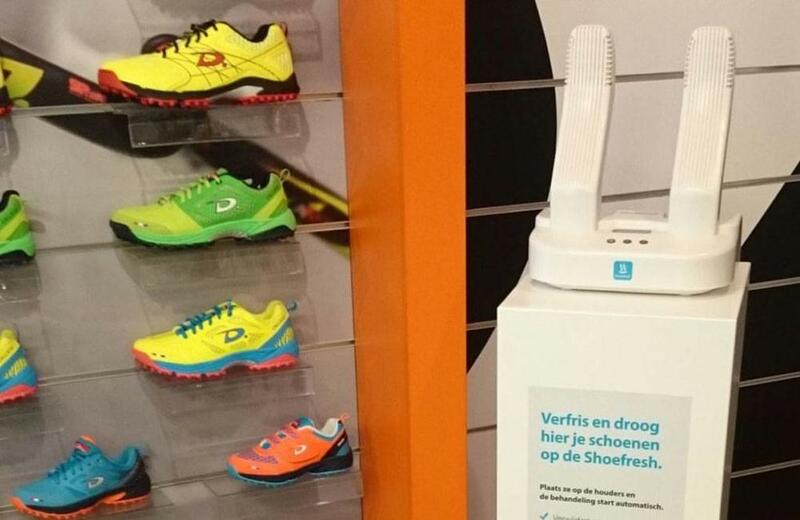 When you are trying on new shoes, you can refresh your old ones on the Shoefresh. What a great service!